John Holzaepfel, ACF, CF, CA, is a licensed real estate broker with Coldwell Banker Commercial Saunders Real Estate | Forestry Group specializing in timberland, agricultural land, recreational land, and conservation easements. He is a consulting forester and principal of Natural Resource Planning Services, Inc., a forestry consulting firm operating in Florida and Georgia. John is a Certified Forester (SAF), Certified Arborist (ISA), Florida Certified Burn Manger (FFS), and holds the Certificate in Natural Areas Management (TNC-UF). In addition, he is an authorized Gopher Tortoise Agent (FWC) and MSHA (Mining Safety and Health Association) Certified. 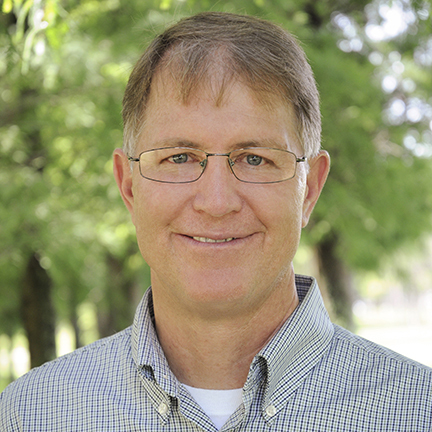 John holds a bachelor of science degree in forest resources and conservation from the University of Florida. Serving in a variety of top office positions for industry/professional organizations, his memberships include the Society of American Foresters, where he served as the 2001 Florida SAF Chair and participated in the National Leadership Academy. Memberships also include the International Society of Arboriculture and the Association of Consulting Foresters, where he served as Florida chair. Others include University of Florida advisory committees; the Florida Urban Forestry Council, where he served as president; the Florida Forestry Association; and the American Tree Farm System. John lives in Floral City, Florida with his wife and they have three grown sons.